Julia Adams – young and talented songwriter and Swedish pop queen with a voice like no one else. 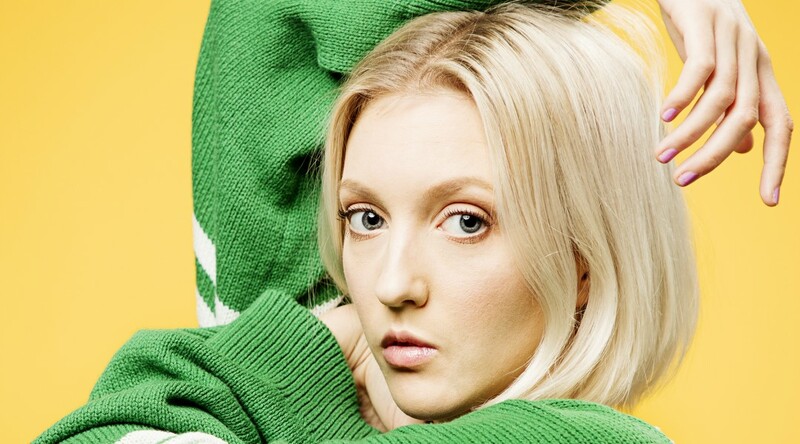 In 2015 she released her debut EP Chanslös and ever since she has created one dreamy beat based pop song after another. Allt jag nånsin, Som jag, 0400AM, deja vu, R, and the latest single gröna linjen, all written by Julia herself. 2018 will be a productive year for Julia Adams, with another two singles coming out during spring and lots of live shows planned for summer – all leading up to the release of her debut album Konsten att leva by late summer!